Beautiful home, quiet setting, with partial Mountain and Cascade views. 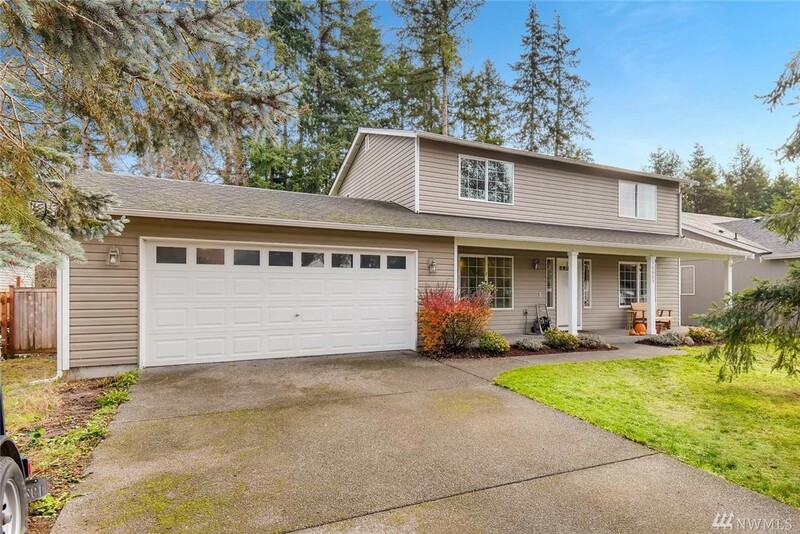 Beautiful 2 story now available in desirable Bonney Lake Prairie Ridge neighborhood! 1768 SF, 3 bed, 2.5 bath home has been well cared for. Nice level 8,800 SF lot, 2 car garage and located close to schools, shopping and dining. Easy maintenance vinyl siding, mature landscape and covered front porch. Fenced back and patio. Master suite features private bath. Hurry! This one won't last long!